Dr. Richard Fryer, top board certified plastic and cosmetic surgeon, performed rapid recovery breast breast lift and got the most natural results on patient JS. Dr. Richard Fryer, Utah’s top board certified plastic surgeon, performed a rapid recovery breast augmentation with te most natural results as well as a tummy tuck. 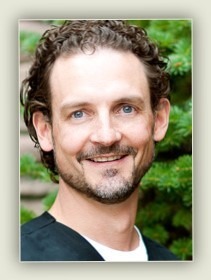 Dr. Richard Fryer performed a breast augmentation on patient AD.